Manitoba’s municipal elections were held October 24, 2018. Cities can be strong advocates and partners for affordable housing. They can develop plans, provide funding, and implement regulations that support an increase in affordable housing. 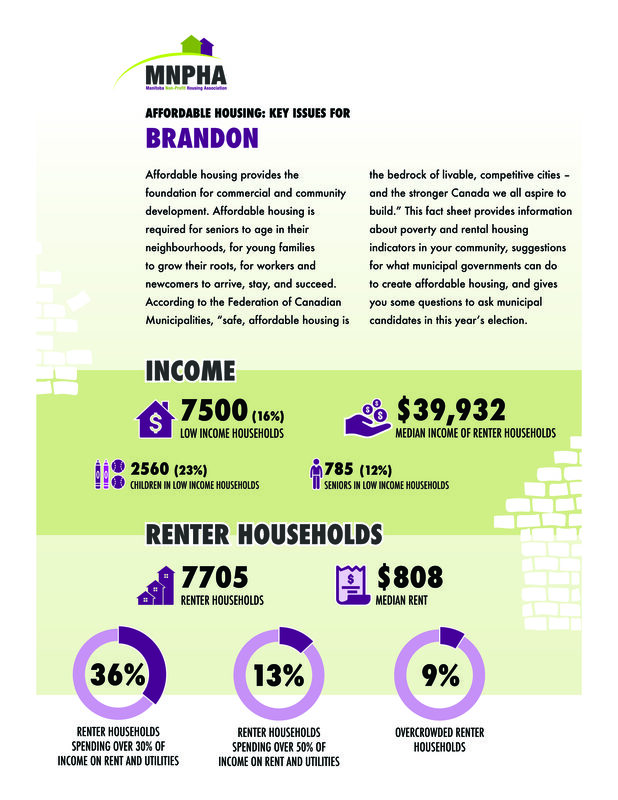 MNPHA developed fact sheets on affordable housing in nine of Winnipeg’s largest municipalities. 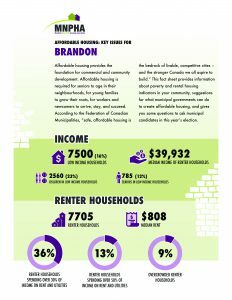 We hope members will use them to engage with elected representatives, to work together on meeting Manitoba’s affordable housing needs.